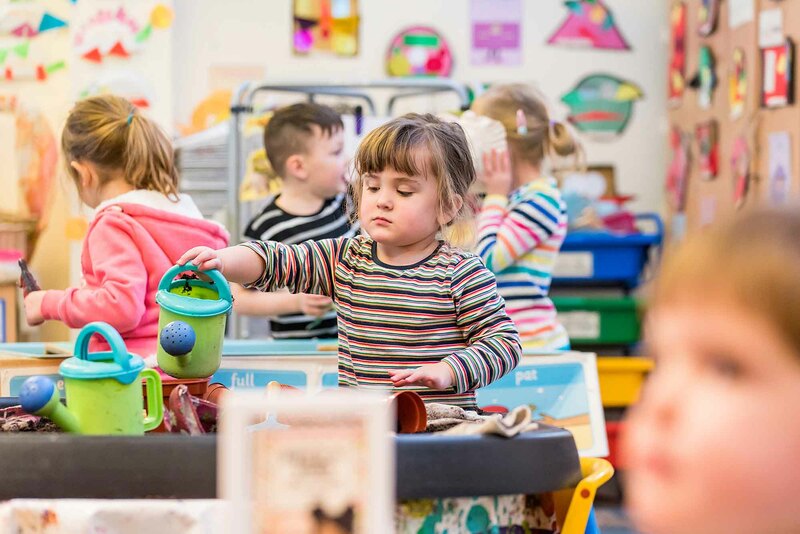 The morning session includes a 15 minute break from 10.45am – 11.00am and the afternoon session includes a 10 minute break from 2.05pm – 2.15pm for children in Key Stage 1. In the morning children should wait in the playground until the bell rings shortly after 8.30am for Nursery children and 8.35am for the rest of school signalling the children to join their class line. 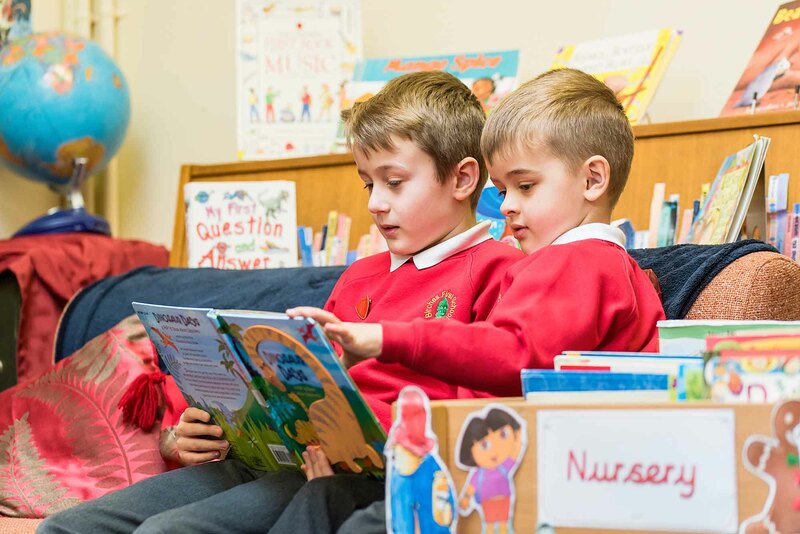 All children should be in their classrooms by 8.40am to begin the school day. 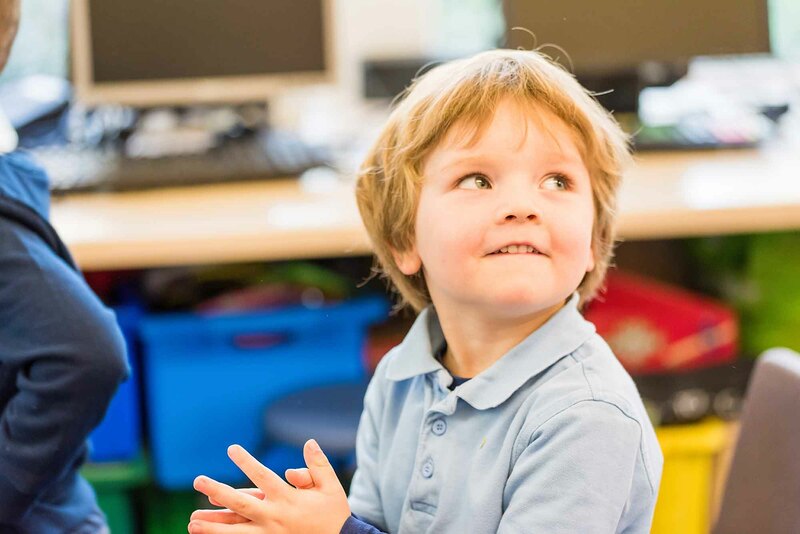 Parents are encouraged to bring their child into school during the early days in Nursery. However, children should be given the opportunity to come in independently as they develop the confidence to do so.